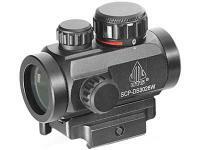 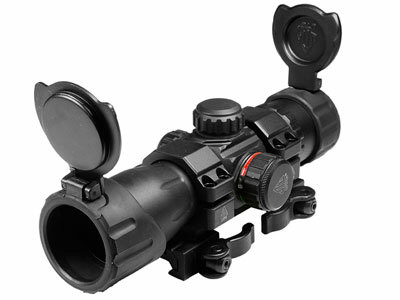 UTG 1x34mm ITA Combat Red/Green Dot Sight, 1/2 MOA, 30mm Tube, Quick-Detach Low Weaver/Picatinny Mount. 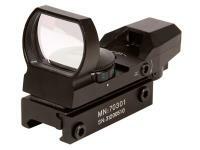 Dot sights. 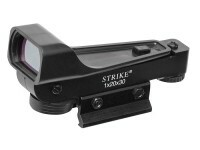 Instantly lock on to your targets with ease! 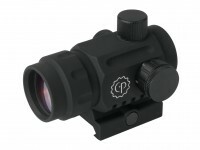 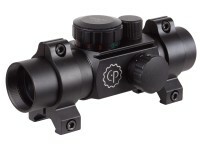 This versatile Leapers dot sight will help you get the most accuracy from your gun. 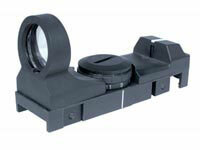 The quick-detach Weaver/Picatinny mount is easy to attach and remove. 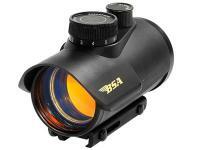 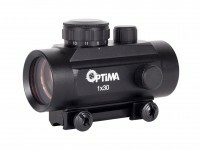 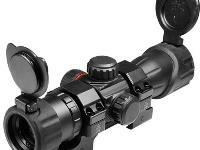 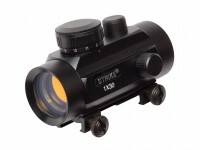 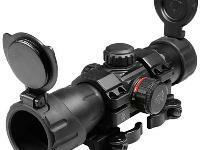 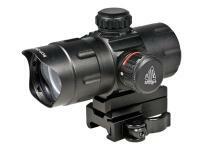 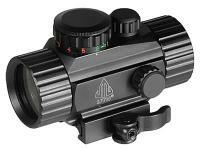 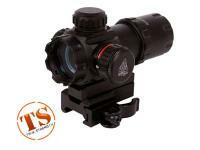 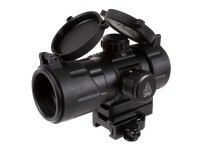 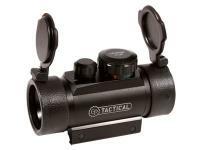 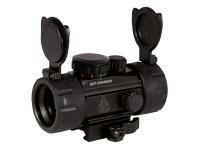 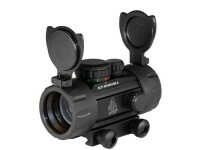 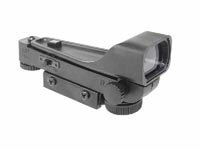 Variable brightness levels also make this dot sight perfect for any environment and lighting condition. 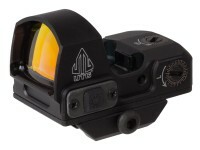 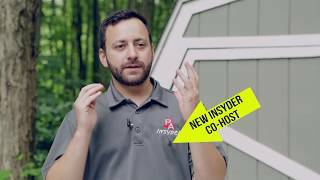 What laser sights fit the .357 bullpup? 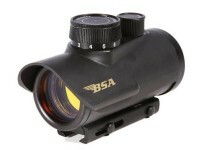 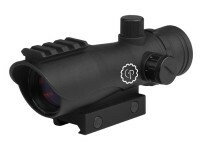 Would this be a good scope for a Ruger Targis?